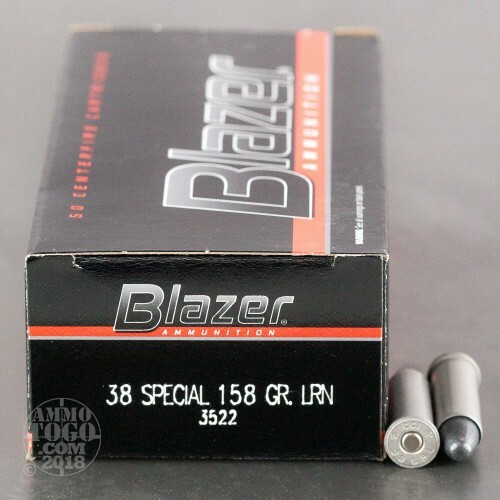 If your range allows lead round nose ammo, you can save a bundle with this .38 Special load from CCI's Blazer series. 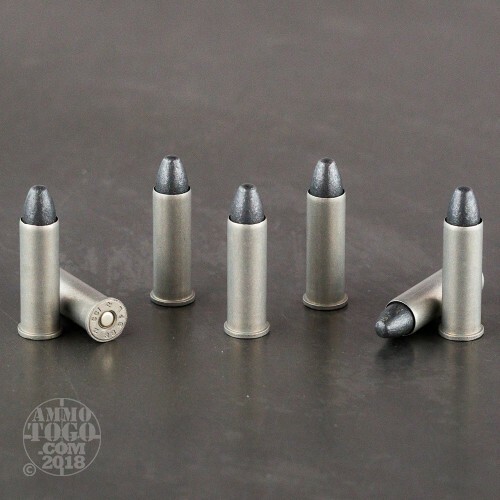 These cartridges fire a 158 grain LRN bullet at 755 feet per second and produce good accuracy and relatively mild recoil. 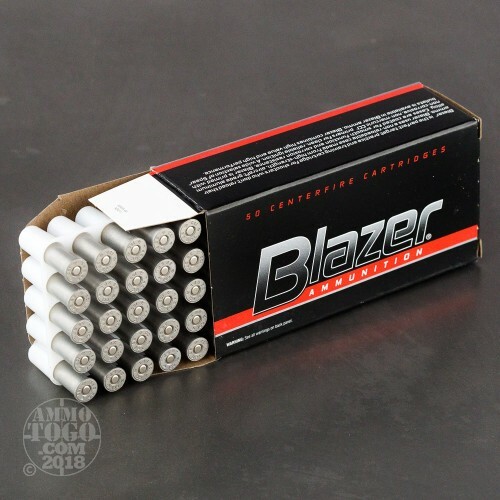 Blazer ammo is made in Lewiston, Idaho and is different from many other brands in its use of non-reloadable aluminum cases. 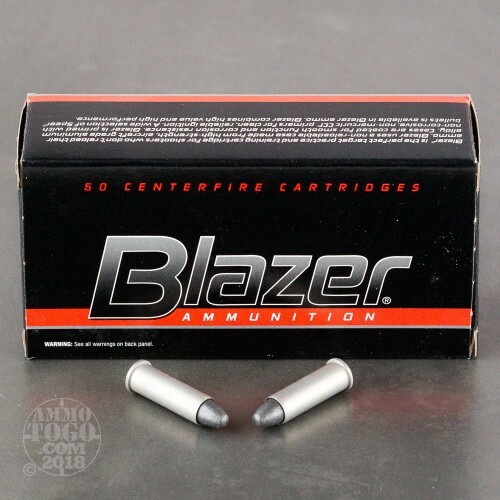 While not reloadable, these cases are quite inexpensive and offer high volume shooters considerable savings. This ammo comes in a 1,000 round bulk case.